Sara Young has been recognized many times for her work, winning the Wyeth Award in 1989. PARKERSBURG, WV, September 24, 2018 — Marquis Who's Who, the world's premier publisher of biographical profiles, is proud to present Sara Young with the Albert Nelson Marquis Lifetime Achievement Award. An accomplished listee, Ms. Young celebrates many years' experience in her professional network, and has been noted for achievements, leadership qualities, and the credentials and successes she has accrued in her field. As in all Marquis Who's Who biographical volumes, individuals profiled are selected on the basis of current reference value. Factors such as position, noteworthy accomplishments, visibility, and prominence in a field are all taken into account during the selection process. 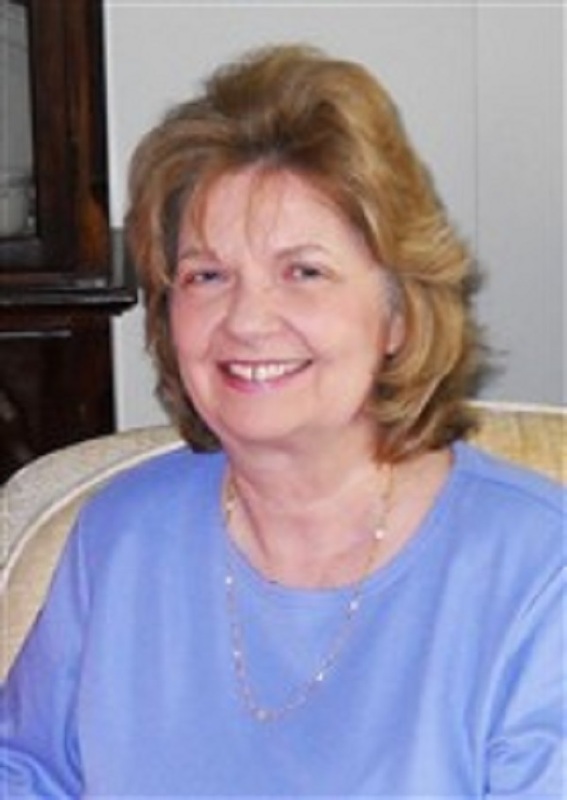 Backed by more than four decades of practiced industry experience, Ms. Young started in nursing with Camden Clark Memorial Hospital in Parkersburg, WV, where she worked for two years as a staff nurse. Subsequently, she worked for two years as head nurse in labor and delivery. Inspired by her mother, who was also a nurse, Ms. Young acquired the role of OB/GYN Clinical Nurse Specialist and continued to develop in her role as a International Board Certified Lactation Consultant (IBCLC). During the duration of her career, she gained valuable expertise through George Washington University Medical Center in Washington, D.C. and Hartford Hospital in Hartford, CT. Ms. Young helped to establish an inpatient and outpatient lactation center and a breastfeeding peer-counseling program “Heritage and Pride” at Hartford Hospital in partnership with Grace Damio, MS,CD-N from Hispanic Health Council for low income women. Another important partnership was formed with the University of Connecticut Department of Nutritional Sciences with Rafael Perez-Escamilla, PhD. and Donna Chapman, PhD,RD. for conducting research on effectiveness of breastfeeding peer counseling program. Ms. Young coordinated the efforts of the department of women's health at Hartford Hospital to become the first Baby-Friendly Hospital in the state of Connecticut and the 28th in the United States of America. A certified bereavement counselor, Ms. Young holds a Bachelor of Science in Nursing from West Virginia University in Morgantown, WV, and a Master of Science in Nursing from Catholic University of America in Washington, DC. In order to remain aware of changes in the field, she maintained affiliation with the American Nurses Association and the Association of Women's Health, Obstetric and Neonatal Nurses. Throughout her career, she has been recognized many times for her work, winning the Wyeth Award in 1989, as well as features in professional publications such as Who's Who Among Human Service Professionals, Who's Who in America, Who's Who of American Women and Who's Who in American Nursing. In the near future, Ms. Young will continue to advocate for quality patient care and the positive choice of breastfeeding, utilizing all that she has learned over the course of her career. In recognition of outstanding contributions to her profession and the Marquis Who's Who community, Sara Young has been featured on the Albert Nelson Marquis Lifetime Achievement website. Please visit www.ltachievers.com for more information about this honor.